VMAC has released Underhood air compressors and direct-transmission mounted PTO-Driven systems for 2019 trucks and vans. 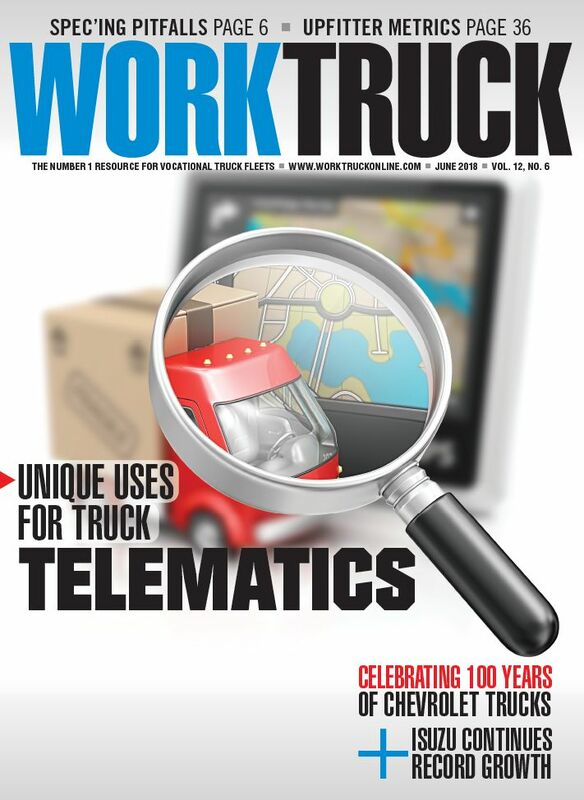 VMAC offers over 25 different systems designed to fit 2019 trucks and vans from Ford, Ram, GM, Chevrolet, Mercedes and Freightliner. 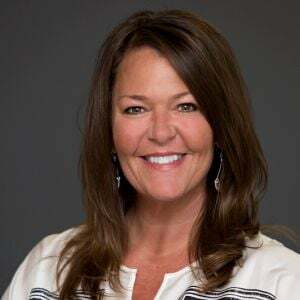 Underhood was first released in 1997 when VMAC manufactured the Underhood70 Air Compressor, a rotary screw air compressor that is mounted under the hood of the truck. Underhood air compressors feature CFM capabilities ranging from 40 CFM to up to 140 CFM at 100% duty cycle. In addition to Underhood Air Compressors for trucks, VMAC manufacturers Underhood Air Compressor specifically engineered for commercial vans. 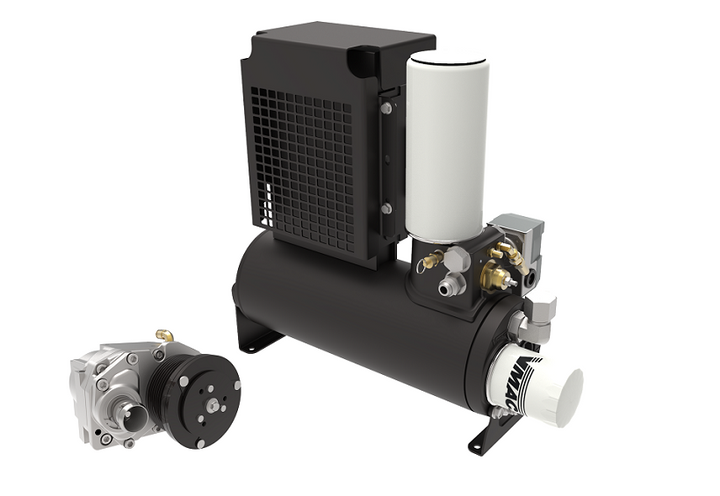 In 2016, VMAC expanded their vehicle-integrated product line to include the Direct-Transmission mounted PTO driven air compressor, the DTM70. 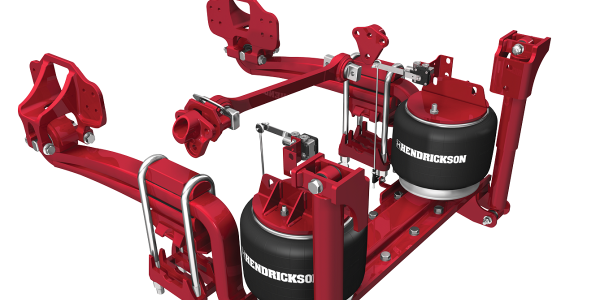 Then in 2018, the DTM70-H was released, producing air and hydraulic power at the same time. 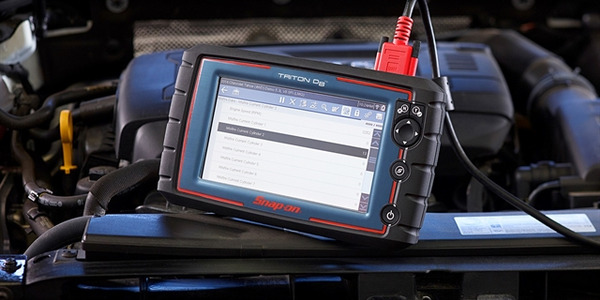 The Triton-D8 from Snap-on is a diagnostic tool designed to suit the needs of professional repair technicians. 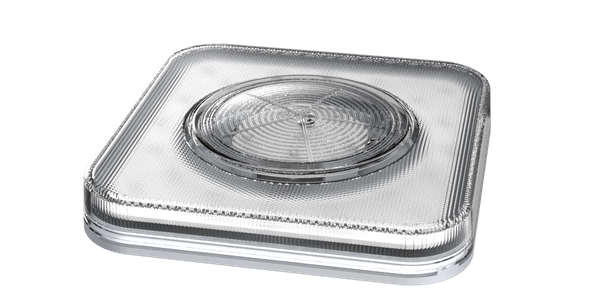 Optronics International’s Purilite Light-Shield is an LED-based decontaminating light designed to improve cleanliness and air quality in and around commercial vehicles. 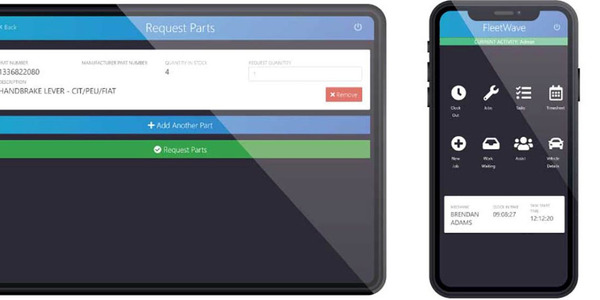 Chevin Fleet Solutions launched a vehicle maintenance management app, the Workshop Hub. 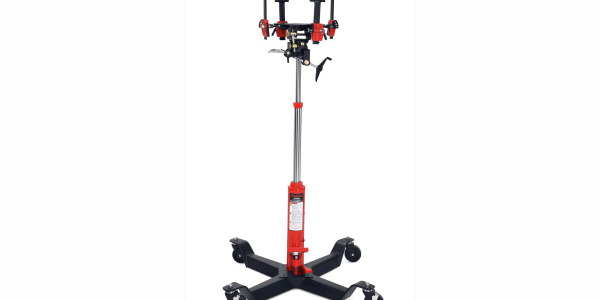 With a 75-inch maximum height for unparalleled access and a 35-inch minimum height for easier transmission movement from the jack to the worktable, both transmission jacks offer a wide range of motion and utilize ball-bearing thrust washers on the saddle tilt adjusters for ease of turning. 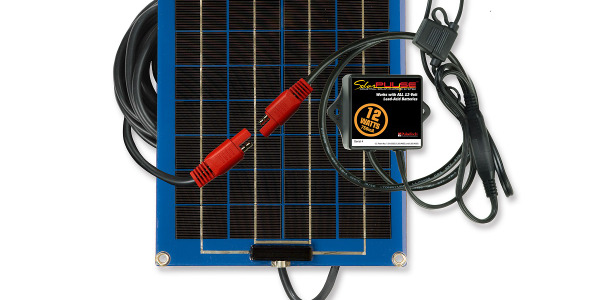 PulseTech has updated its SolarPulse Battery Charger Line with more efficient versions that offer increased wattage to charge maintain and desulfate lead-acid batteries in vehicles and equipment stored outside. 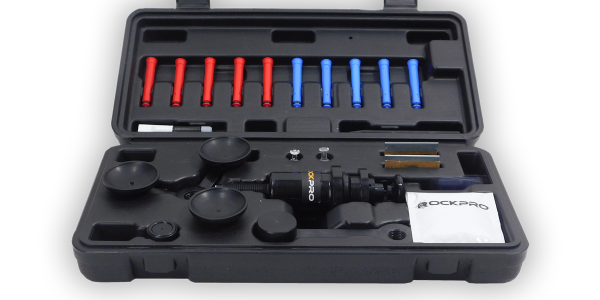 RockPro’s Windshield Commercial Repair Kit comes with the necessary tools to repair small damages in laminated automotive glass windshields. 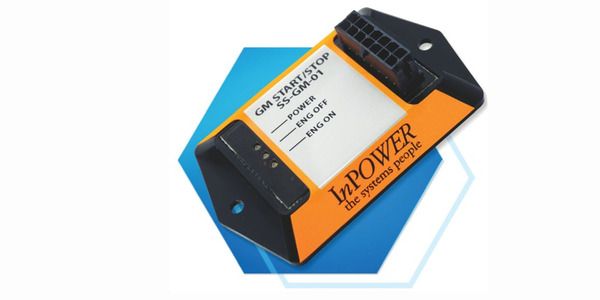 InPower developed the SS-GM-01, a start/stop control module for 2017-2019 General Motors C3500 to C6500 trucks that are manufactured with power take-off (PTO) and remote PTO controls enabled. 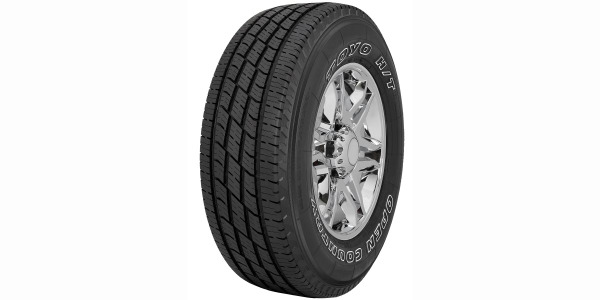 Toyo Tires introduced the all-new Toyo Open Country H/T II highway all-season tire for pickup trucks and SUVs. 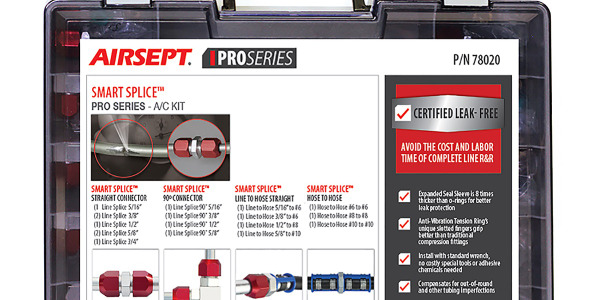 The Smart Splice Pro Series – A/C kit is designed for quick and durable line repair in air conditioning system equipment.